She first teased her announcement last week, declaring in a tweet, "I've got a big announcement to make." She plans to deliver her remarks at the Twin Cities' Boom Island Park on the shores of the Mississippi. The Weather Channel's Sunday forecast for Minneapolis calls for snow and a high of 19 degrees Fahrenheit. 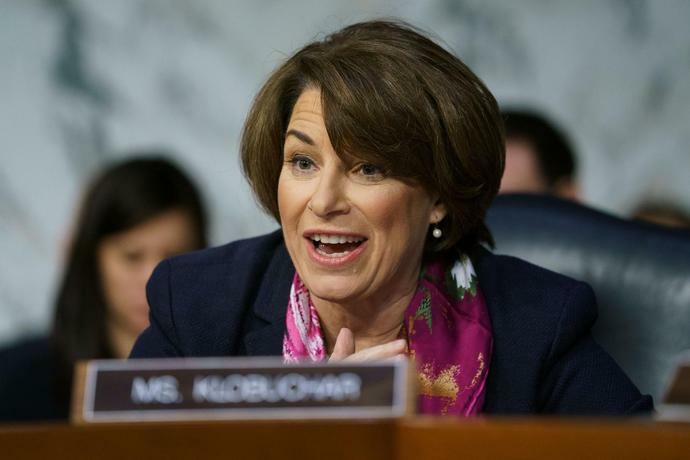 "Senator Klobuchar loves her staff - they are the reason she has gotten to where she is today," her campaign told BuzzFeed in response to the report. "She is proud of them and the work they have done for Minnesota."